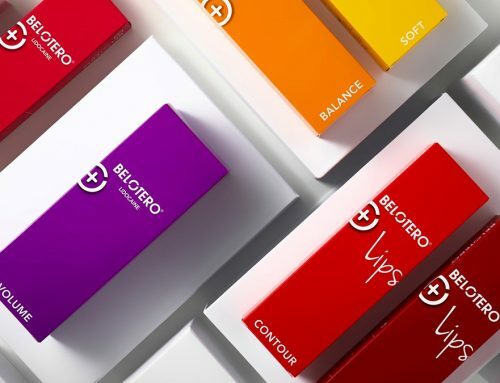 Fair warning: These products will get under your skin and make you wonder how you ever coped without them. 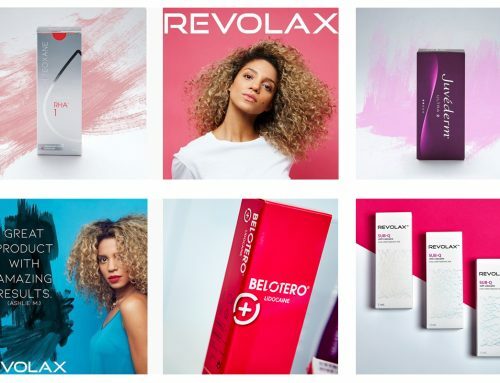 No matter what you are looking for, REVOLAX has a product for you. So without further ado: meet the leaders of the revolution: Fine, Deep and Sub-Q. What is REVOLAX FINE ? REVOLAX Fine is the perfect choice to treat superficial wrinkles and lines such as crow’s feet, glabellar lines and neck wrinkles. REVOLAX Fine with Lidocaine is highly crosslinked and is a non-animal derived hyaluronic acid dermal filler. REVOLAX Fine can last between 9 – 12 months and has the lowest complex viscosity which means it is best used for light wrinkles and areas which profit from a lightweight filler. What is REVOLAX DEEP ? A thicker and longer lasting dermal filler is REVOLAX Deep. 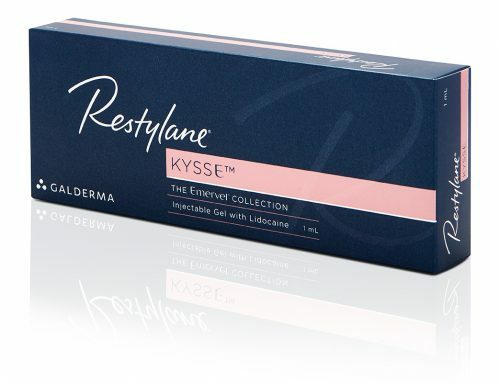 It is a great choice for any injection area that benefits from a higher viscosity filler such as: deep wrinkles, laughter lines and lip augmentations. REVOLAX Deep can last up to 18 months and is a very popular all-rounder. Cheek, nose, lip and jawline augmentations are areas that are synonymous with REVOLAX Deep. 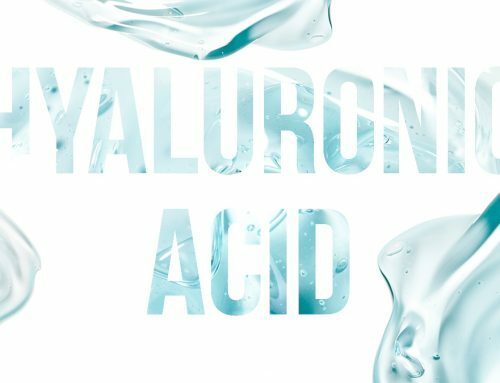 Just like the other REVOLAX fillers, Deep contains hyaluronic acid of the highest quality and is biodegradable. What is REVOLAX SUB-Q ? For severely deep wrinkles and more noticeable augmentations, REVOLAX relies on Sub-Q to do the job. Out of all the products within the REVOLAX line, SubQ has the highest complex viscosity and is therefore the thickest, filler density. This highly crosslinked product is for subcutaneous implantation and can last up to 18 months which makes it perfect for any facial augmentations that need a stronger product than REVOLAX Deep. REVOLAX Sub-Q uses its dense structure to plump up any extreme lines without compromising on its natural look and feel. It’s time to walk with us into the next phase of the dermal filler explosion. We have a cutting edge vision and we welcome you to join us for the ride. Shane Edwards2019-02-28T16:06:58+01:00January 24th, 2019|Dermal Fillers|Comments Off on What is Revolax?